With high durability and low level of stretch, Polyester braided rope is one of the most highly used types of rope in the world. 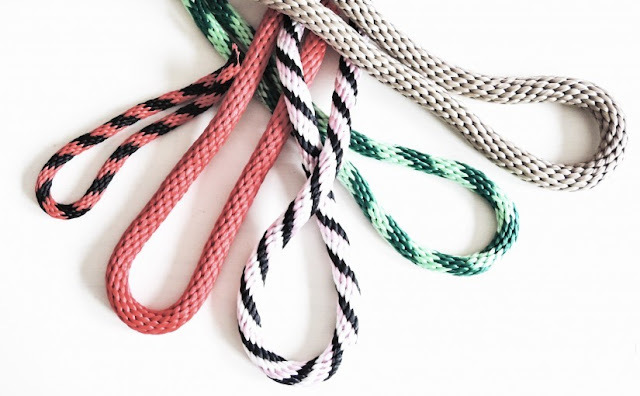 Different materials are used in the manufacturing of different types of ropes depending on the purpose. Polyester and Nylon are the two most highly used raw material for the manufacturing of the combination rope. Due to its high strength and unparalleled durability, the Polyester braided ropes have got such a huge demand in the market. However, along with the numerous advantages, it has also got a few restrictions and that is why it is not suitable for all kind of usages. You need to select the type of rope according to the type of usages. The Polyester ropes are highly used in the lifting field as it isn’t stretchy like Nylon. Whatever stretch the Polyester does have are removed during the pre-stretching process at the time of manufacturing. Resistance to Chemicals: - In specific temperatures, the Polyester is resistant to chemicals like acid or alkaline. However, the level of the resistance will go down as the temperature increases. Heat Resistance: - You can use the rope for a longer period of time even under the sun. Being heat resistant, the durability of the Polyester rope is very high in comparison to others. Water Resistant: - Unlike other raw materials, the Polyester doesn’t soak water. This allows the rope to maintain its strength even while using regularly in water. Availability and Price: - Polyester is available in abundance around the world. This makes the availability of the Polyester ropes easier in all over the world. The price of the same is also very reasonable in comparison to other types of ropes. However, along with these, the Polyester has got a few restrictions too. Thus, you need to select the type of rope carefully as per the type of job you want to do with it. One thing to remember that, the Polyester rope doesn’t float. It is usually used for outdoor jobs as it is heat and water resistant. It is highly used for sailing or rigging along with the different types of industrial jobs.